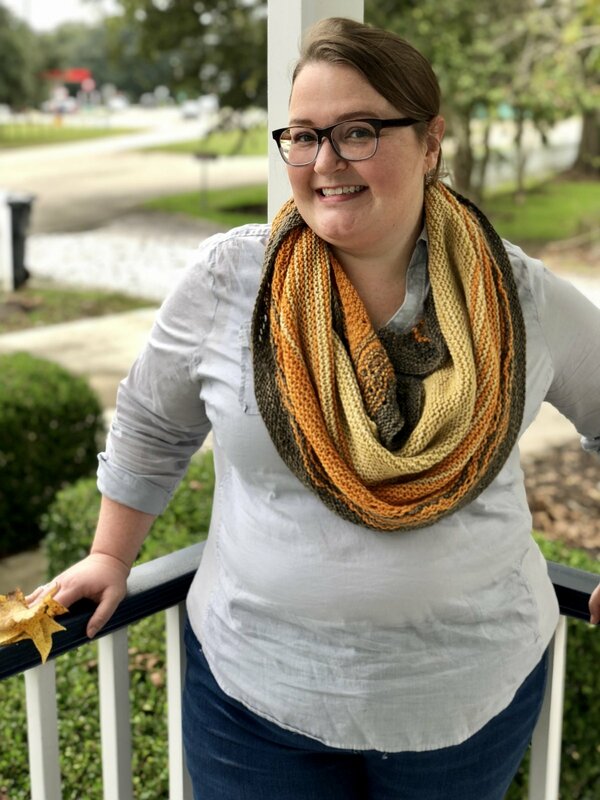 If you're looking for the smooshably softest, most luxurious, yet fun-to-knit project, look no further! Our Jodi Shawl uses three different colors of Zen Serenity DK, one of the nicest yarns we've ever worked with. You'll learn new techniques like a garter-tab cast on, how to shape a semi-circular shawl, and how to read a lace chart.